Easter is a Christian feast and holiday celebrating the resurrection of Jesus Christ on the third day after his crucifixion at Calvary as described in the New Testament. The New Testament teaches that the resurrection of Jesus, which Easter celebrates, is a foundation of the Christian faith, it establishes Jesus as the powerful Son of God and is cited as proof that God will judge the world in righteousness. God has given Christians “a new birth into a living hope through the resurrection of Jesus Christ from the dead”. Christians, through faith in the working of God are spiritually resurrected with Jesus so that they may walk in a new way of life. Easter is linked to the Jewish Passover and Exodus from Egypt recorded in the Old Testament through the Last Supper and crucifixion that preceded the resurrection. According to the New Testament, Jesus gave the Passover meal a new meaning, as he prepared himself and his disciples for his death in the upper room during the Last Supper. He identified the loaf of bread and cup of wine as his body soon to be sacrificed and his blood soon to be shed. Paul states, “Get rid of the old yeast that you may be a new batch without yeast—as you really are. For Christ, our Passover lamb, has been sacrificed”; this refers to the Passover requirement to have no yeast in the house and to the allegory of Jesus as the Paschal lamb. In many languages, the words for “Easter” and “Passover” are etymologically related or homonymous, “Pascha” is a Greek transliteration of the Aramaic form of the Hebrew Pesach, the Passover feast of Exodus 12. In most of the non-English speaking world, the feast today is known by the name Pascha and words derived from it. Easter customs vary across the Christian world, but attending sunrise services, exclaiming the Paschal greeting, clipping the church and decorating Easter eggs, a symbol of the empty tomb, are common motifs. Additional customs include egg hunting, the Easter Bunny, and Easter parades, and are observed by both Christians and non-Christians. 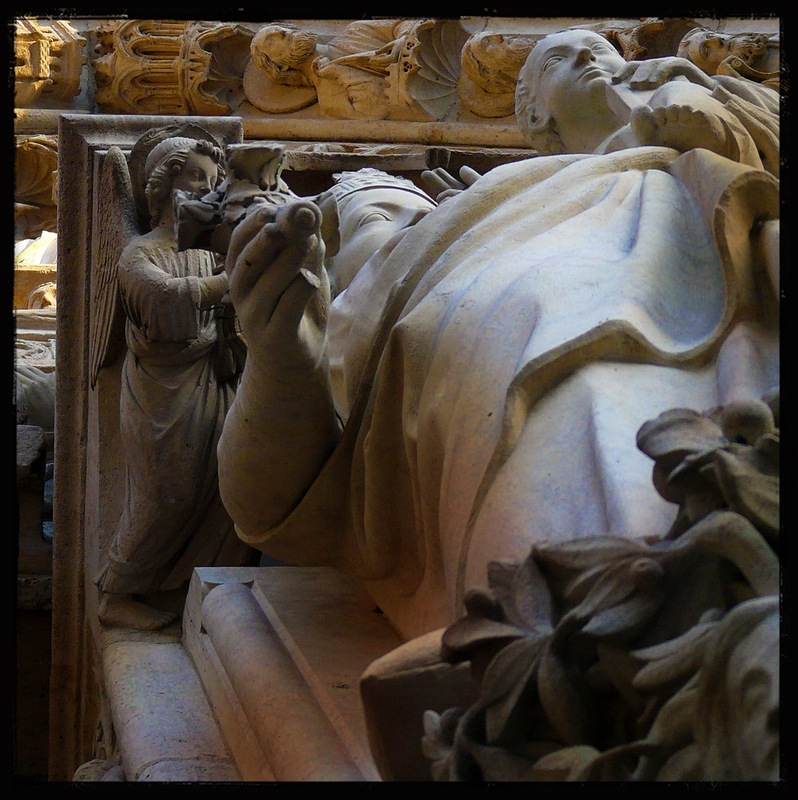 This image is made of a picture shot inside Notre-Dame de Paris, this sculture stands almost at the entrance on the right, in the south side of the cathedral. “I heard the bells on Christmas Day; their old familiar carols play, and wild and sweet the word repeat of peace on earth, good-will to men!”. May you have the real spirit of Christmas and cherish peace and goodwill. 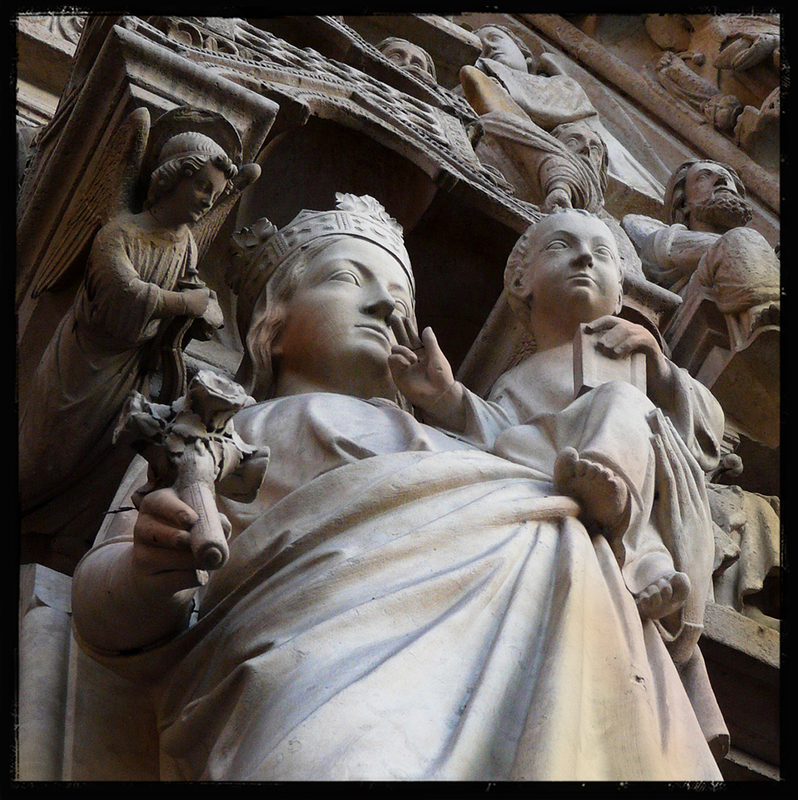 This is another detail of the the sculptures around the main gate of the west facade of Notre Dame de Paris which is a Gothic Catholic cathedral on the eastern half of the Île de la Cité in the fourth arrondissement of Paris in France. I am wishing a Merry Christmas to everyone. Here in Benaras Christmas always takes different shades of colours and the spirit of this celebration is almost in everything that comes along my way. 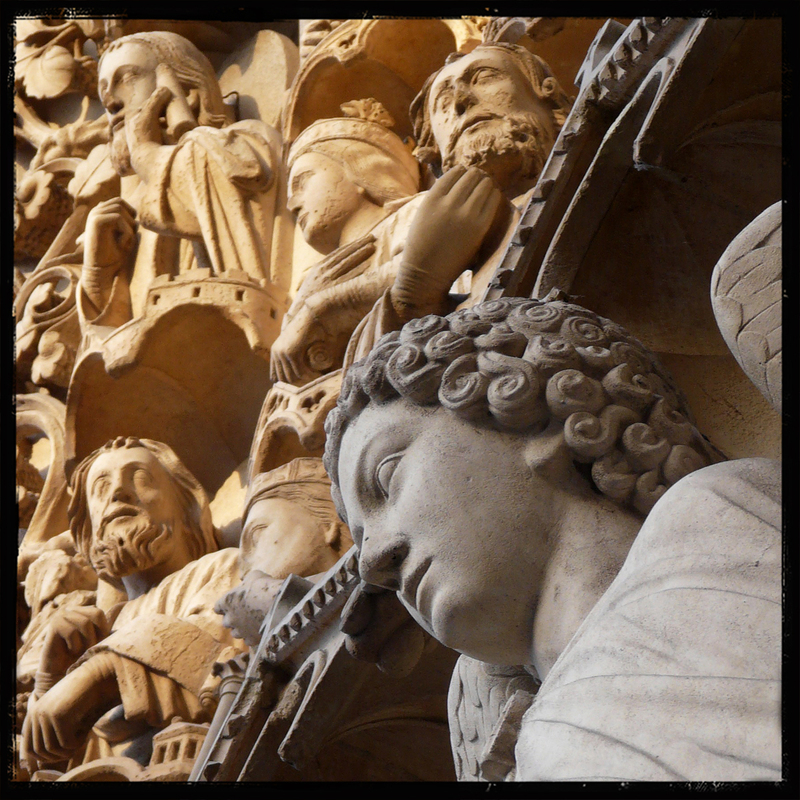 This picture was two years ago, it is a detail of the the sculptures around the main gate of the west facade of Notre Dame de Paris which is a Gothic Catholic cathedral on the eastern half of the Île de la Cité in the fourth arrondissement of Paris in France. 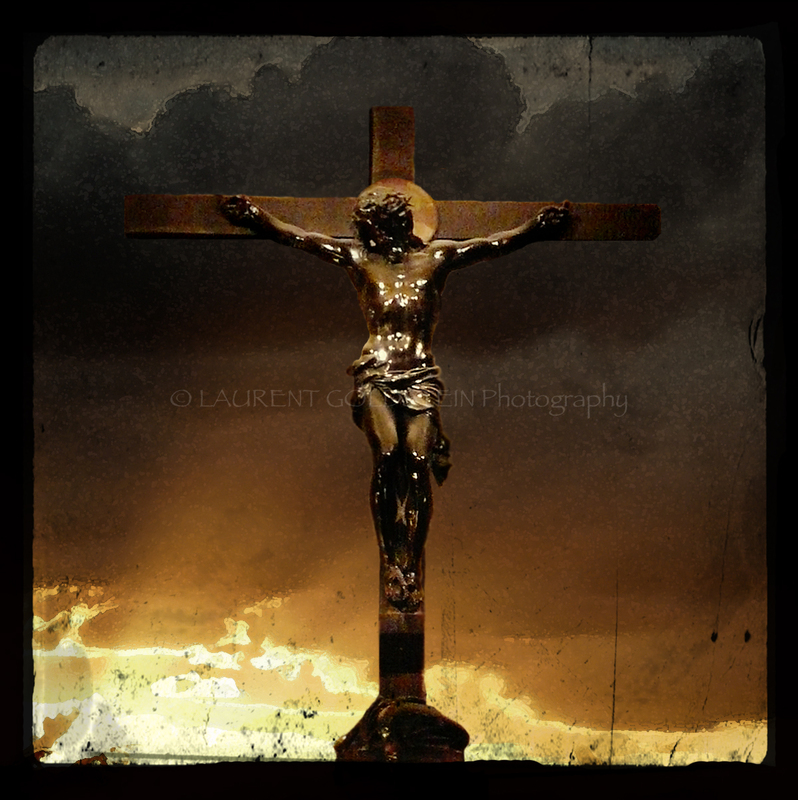 History shows that the cross was used centuries before Christ. “From its simplicity of form, the cross has been used both as a religious symbol and as an ornament, from the dawn of man’s civilization. Various objects, dating from periods long anterior to the Christian era, have been found, marked with crosses of different designs, in almost every part of the old world. 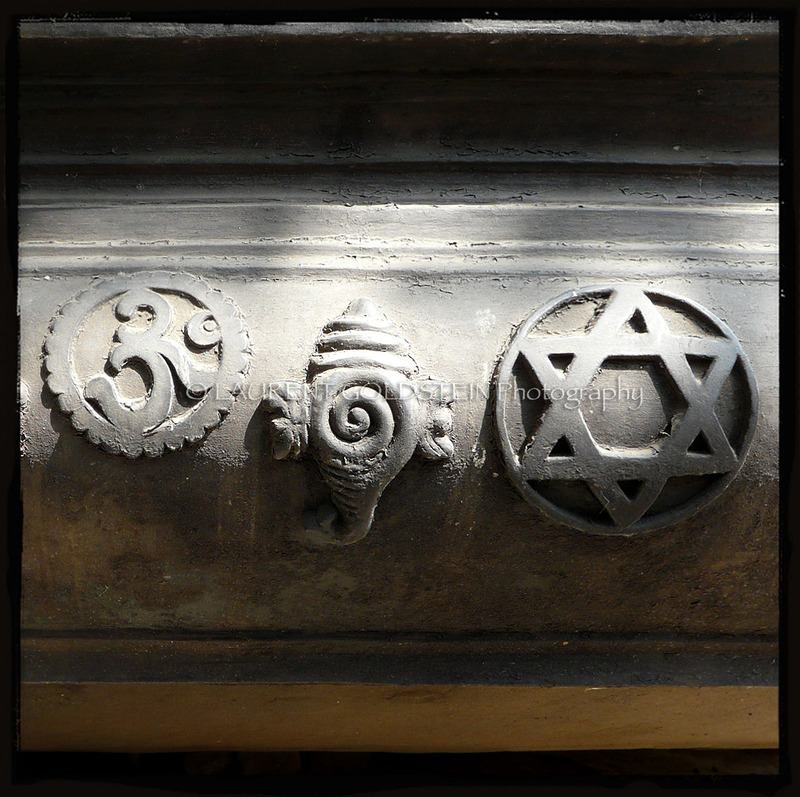 India, Syria, Persia and Egypt have all yielded numberless examples, while numerous instances, dating from the later Stone Age to Christian times, have been found in nearly every part of Europe. The use of the cross as a religious symbol in pre-Christian times, and among non-Christian peoples, may probably be regarded as almost universal, and in very many cases it was connected with some form of nature worship”. The surprising thing is that the Christian use of the cross did not begin until the time of Constantine, three centuries after Christ. Archaeologists have not found any Christian use of the symbol before that time. According to one writer (W. E. Vine, Expository Dictionary of New Testament Words, article “Cross”), the cross as a “Christian” symbol was taken directly from the pagans. The Greek word xulon, translated “tree” in these verses, can mean a stick, club, tree, stake, or other wooden articles. There is absolutely no evidence that God’s true church ever used the cross symbol for any purpose. Nowhere does the Bible command its use however, throughout the world, people universally regard the cross as THE symbol of Christianity. Among Christians it recalls the crucifixion of Jesus and humanity’s redemption thereby. 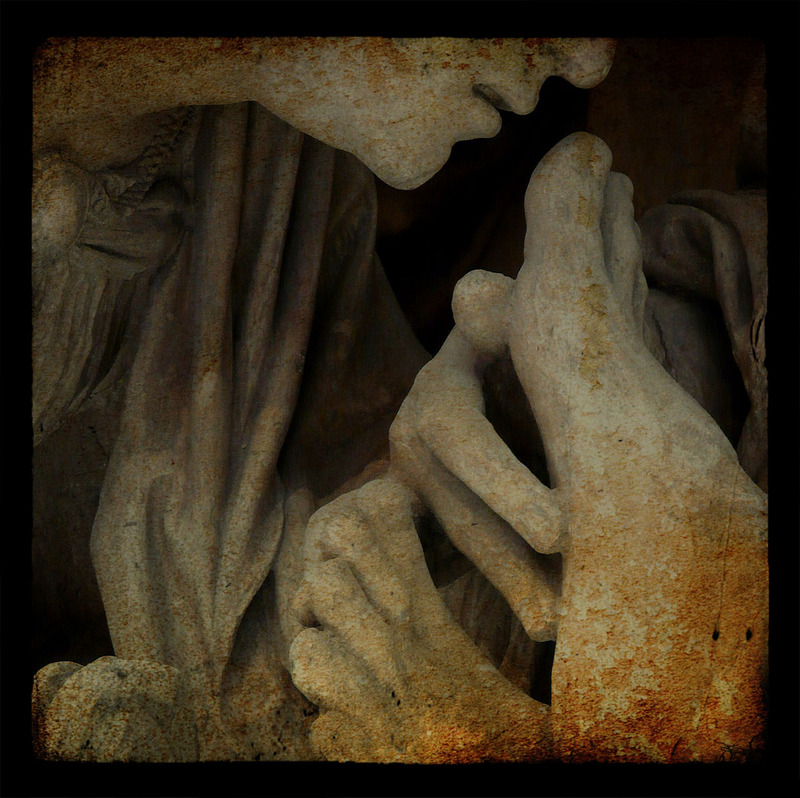 The Christian form of blessing by tracing a cross over oneself or another person or thing. 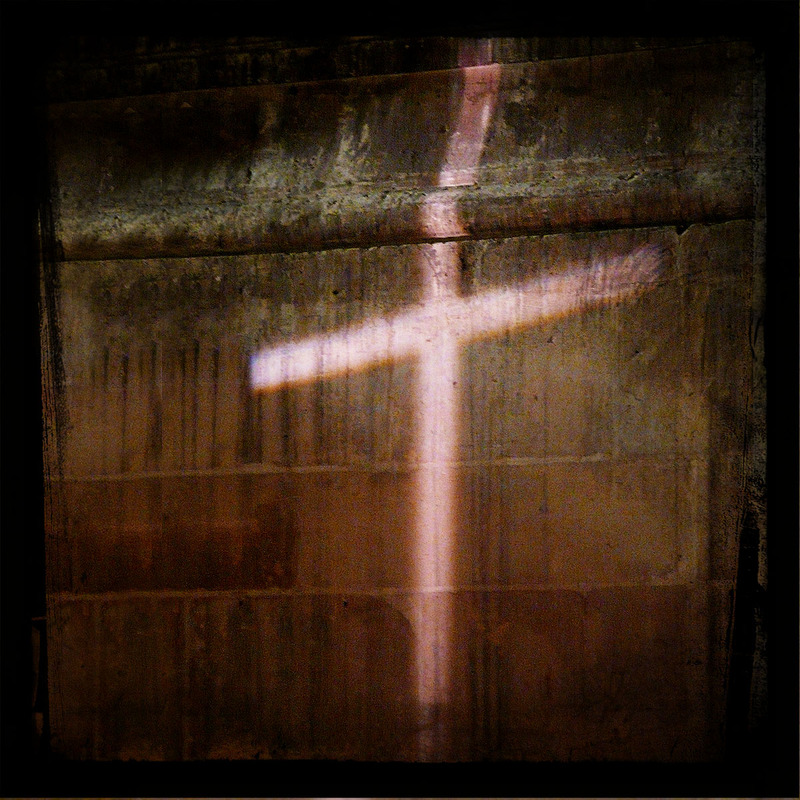 This cross is the reflection of a light on a wall in the Église de Saint-Eustache which is a church in the Ier arrondissement of Paris, built between 1532 and 1632. It was shot during the midnight Mass celebrated on Christmas Eve.